In default style, Blog Title appears first in search results. Post Title appears after blog title. For lengthy Blog Title you won't find post title in search results and appeared title may not be related to search keywords. So visitors don't like to click your link. All search engines first looks for the title and page link and then it looks for the content. 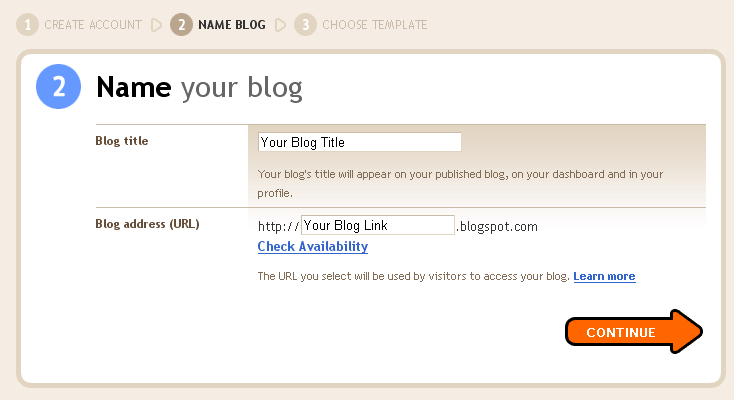 By Optimizing the Blog and Post Titles, you get post title first and then blog title. This trick helps your blog to get good search rank and makes your blog to appear in first page of search result. It drives more traffic from search engines like Google, yahoo, MSN Bing. 1. 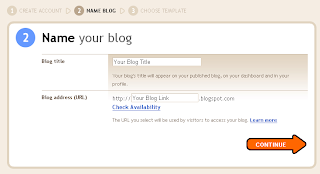 Go to the Design section in Blogger Dashboard then --->> Edit Html. 2. Backup your template by clicking Download Full Template. 3. Find the following code - Press (ctrl+f ) and enter below code into search box. It shows below code in your Html. 5. Now Save Template. You have done successfully.